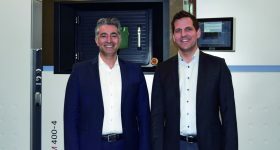 3D printing experts from leading universities across the globe have given us an insight into what 2019 holds for additive manufacturing. 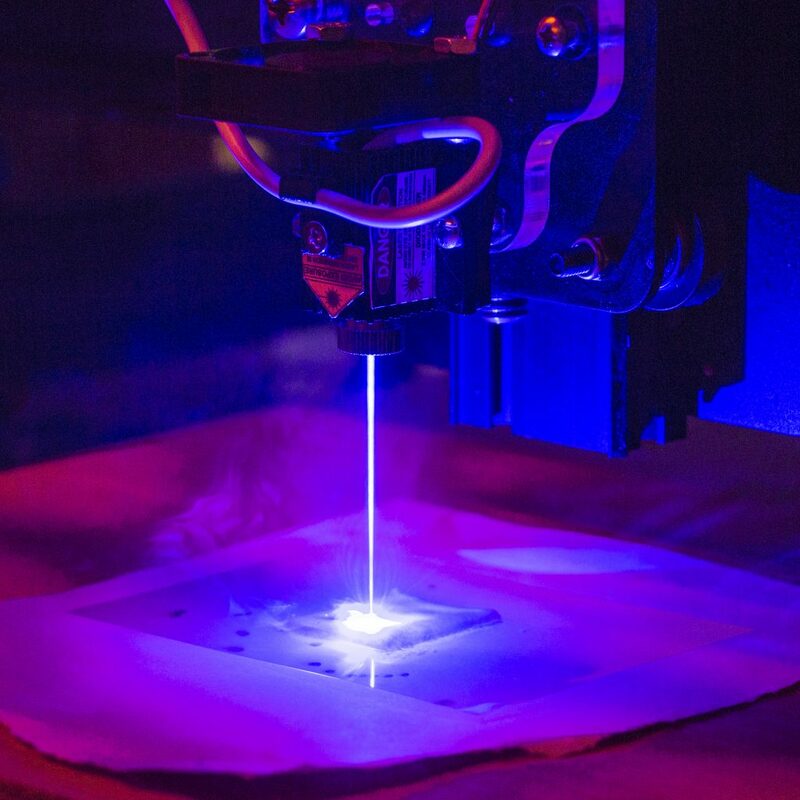 3D Printing Industry asked professors at universities including UC Berkeley, Cranfield University, University of Birmingham and Columbia University to tell us about some of the new additive manufacturing research developments and about the advances they would like to see in 2019. 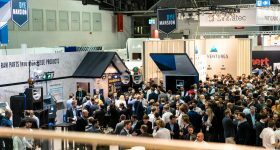 If you want to know what 3D printing industry leaders are forecasting for 2019, then read our detailed article. 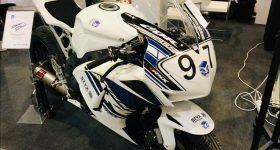 Michael Petch, 3D Printing Industry: Please can you tell our readers about some of the recent work and developments in your research relating to additive manufacturing/3D printing? Here at the Center for Additive Manufacturing at RMIT University we have a large research effort in additive manufacturing involving a range of industries and partners. An example our work on design and manufacturing optimisation for better 3D products. We have a strong research theme on medical implants where we are finding that our lattice based medical implant technology can be designed to better resemble the hard tissue in terms of its stress and strain properties. We are also looking at the development of new printable implant materials with new titanium alloys and even new materials to bio-interfaces like diamond. We continue down the path in just-in-time implant technology where we aim to fabricate and print an implant over a very short time period. Outside of medical applications we are looking at the properties of Inconel lattices as well as cladding and repair technology. Together with our collaborators at Lawrence Livermore National Lab we have demonstrated a new category of 3D printing process that is inspired by the principles of computed tomography (CT). CT is widely used in 3D imaging but has not been applied before in fabrication. With our new process, computed axial lithography (CAL), we have shown that it is possible to create 3D objects rapidly in photopolymers by exposing the material to a time-sequenced set of light projections from different angles (typically >1000 projections) that are computed from a 3D model of a desired component. Advantages include the ability to print into a wider range of materials than in layer-based processes (from very high-viscosity resins to soft hydrogels), the ability to print overhanging structures without solid support (the liquid is the support; we have shown unsupported spans up to 25 mm); and the ability to print around pre-existing solid objects. The work is reported in Science. A close-up of a 3D print (the Thinker) produced on the Replicator. Photo via UC Berkeley. I work on the high-resolution 3D printing of objects with microscale features, using a technique called melt electrowriting (derived from electrostatic writing). It uses an electrohydrodynamic phenomenon that allows fluid columns to be established at low flow rates by charging the fluid to prevent jet break-up. When using melts, these fluid jets cool and solidify into microscale structures not attainable with microextrusion technologies. 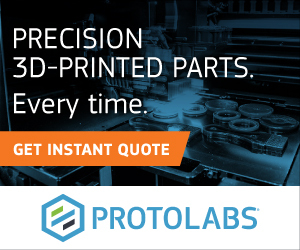 For example, the minimum printing resolution for FDM is around 50µm, while melt electrowriting can go from 0.8µm up to 100µm and change this size during a print with a single nozzle. 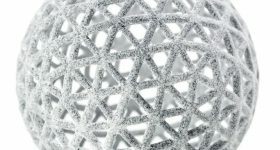 It is a new class of additive manufacturing with an exciting future, that is particularly well suited as a porous objects for biomedical engineering and in filtration applications. Recently I have worked on a variety of really exciting projects on printing new materials and devices for soft robotics, electronics, and optics. These projects include liquid crystal elastomers for use as strong soft actuators, hybrid 3D printing of soft conductors with rigid integrated circuit components for soft electronics, and high operating temperature direct ink writing (HOT-DIW) of eutectic architectures for optical applications. In 2018 we have produced several large primary structures in various metal alloys. The most important results include a 2m x 1.5m x 0.5m aerospace frame, in Ti64, built out-of-chamber, using an innovative local shielding device, with integrated and proprietary monitoring sensors, such as laser interferometers capable of monitoring the shape of the deposit in-situ and during the actual deposition. Moreover, a prototype pressure vessel for a next-gen spacecraft, of 1m in height and 40 kg in mass, was also built and tested successfully. All these parts have been programmed and built with a new CAM software developed by ourselves. The main point is the automation in the generation of the tool-path, and the automatic calculation of all process parameters, which are also varying around the tool-path itself to achieve 100% density, no defects, and the right geometry as per CAD file. This is unheard of in the field of large-scale AM, and it’s the key element needed for a quick industrial pick-up. Otherwise, AM operators would need years to learn how to make these large parts successfully. We will make this new software and advanced hardware available commercially, this year, via our new spin-off WAAM3D, passing-on 15 years of know-how to everyone who wishes to build excellent metal parts. 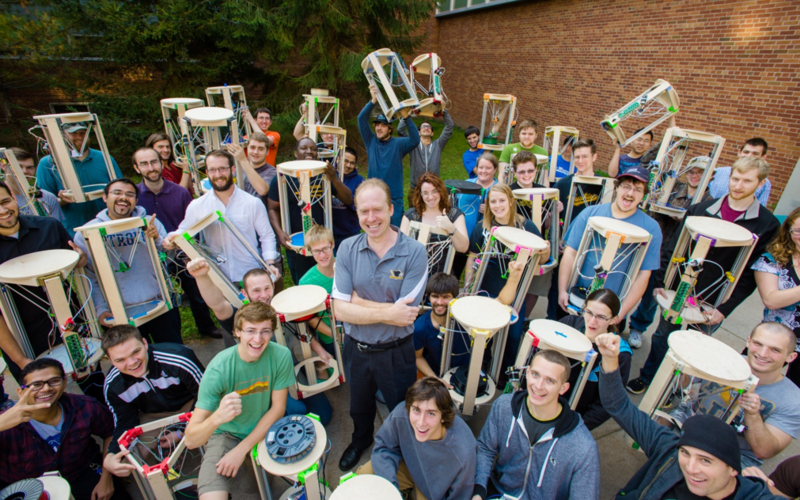 This last year, the Michigan Tech Open Sustainability Technology Research Group has continued to use open source 3-D printers to make high-end scientific equipment like low-cost micromanipulators and slot die depositions systems for semiconductors. The latter can replace $4000 devices for a 25 cent 3-D printed part. We also completed a major study on the chemical compatibility of 3-D printed parts so they could be used for more advanced chemistry in extreme environments like those found in clean rooms. On the opposite end of the spectrum, we have been doing a lot to make 3-D printing with recycled materials easier. We have developed a largely 3-D printable device, called a RepRapable recyclebot, which can turn waste plastic into valuable high-quality 3-D printing filament. This makes a lot of economic sense – as for example we have 3-D printed e-waste into expensive camera equipment. To feed this system and allow for composites (like waste wood plastic composites) we have also made an open source 3-D printed pelletizer. The AM manufacturing company re:3D teamed up with us to show that you can print directly from recycled pellets, granules, particles and regrind with fused particle fabrication 3-D printers. This type of system reduces the cost of 3-D printed materials to pennies per kg. This is particularly important in the developing world and for humanitarian crisis response as well as printing really large objects. We are still making progress with low-cost metal 3-D printers that use MIG welders as print heads – proving that you can make useful items with it ranging from lab equipment used around flames to what I think might be the first fully 3-D printed axe. A sea of Open Source 3D printers. Photo via Joshua Pierce. 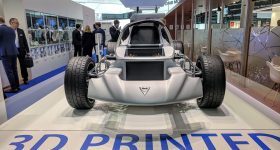 Additive manufacturing of functional structures and materials started to show its potential; the use of 4D printing to generate structures that harness its functionality from both the shape and material. 4D printing involves using 3D printing to generate a structure that changes with time when affected by an external stimulus. As such, the printed material needs to be a functional (smart) material. In 2016, we published a report on AM of auxetic (negative poisson’s ratio) shape memory alloy (TiNi-alloy). TiNi-alloys change shape when exposed to temperature due to a phase transformation that happens. This has been previously harnesses in their use for actuators and self-expanding/inflatable structures. Using 3D printing, we can create even more complex structures. Following on from this work, we received funding from EPSRC to work on 3D printing of TiNi-based alloy for stents; these structures will inflate in arteries to clear stenosis. The project is in collaboration with Loughborough and Manchester Metropolitan universities. We have also been working on 3D printing of magnetic materials for magnetic shielding for quantum metrology applications. We have also published a few reports on 3D printing of drug-dispensing medical implants. We are focusing our research on two areas that are relatively unexplored commercially, where the long-term academic horizon allows us to focus. One area is food printing – in particular multi-ingredient, combined with inline cooking using lasers. While food printing is still nascent, I believe that it is ideal for AM: complex, on demand, consumable, and at home. In fact, most people don’t manufacture anything at home, but everyone makes food. This is especially exciting when you consider the health applications in combination with biometrics and personal medicine. A second area we are focusing on is printing with embedded electronics. Figuring out how to manufacture complex, integrated functional systems rather than passive parts is challenging and beyond industry horizon. But once this is solved we can open many new opportunities. Ands finally, the combination of AI and AM is a match made in heaven. Many CAD companies are exploring this, but the pie is huge. For the past three decades, AM or 3D Printing technology development are focused on producing simple and complex shapes in one manufacturing operation. Use of topology optimization in some cases could consolidate multiple parts into one redesigned part. However, in most cases, those parts can be manufactured via traditional manufacturing processes (perhaps using multiple steps) and AM is used to save time mostly for low volume production or design optimization. 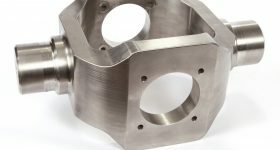 The next year and the next decade will see application of AM in areas that cannot be done otherwise where parts are actually designed for AM and manufactured in a single operation. And that is going to happen with the help of multi-material AM in which composition within a part will be varied based on required property / performance. In our work, we are looking at how to incorporate multiple metals/alloys or metals with ceramics in one part using AM operation. 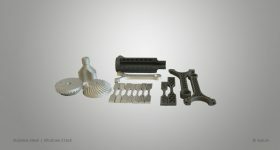 If successful, this approach will remove the currently practiced various joining operations for different metallic parts. I strongly believe that this is how AM will organically grow in the coming decade. Michael Petch, 3D Printing Industry: What advances related to additive manufacturing/3D printing would you like to see in 2019? In 2019 I hope to see more creativity and translation in additive manufacturing, particularly in medical devices and implants. As new materials and designs continue to flood the academic literature, I hope to see more in vivo assessments of the technology and uptake outside academia. 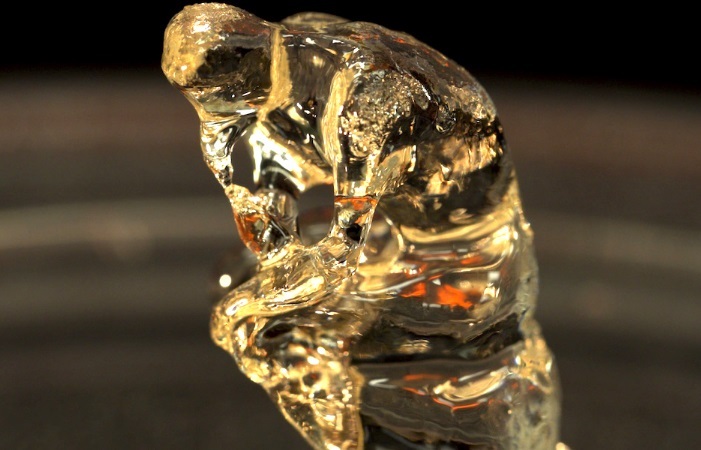 How these additive implants will hold up long term in the human body remains the great unknown. I think the time is probably ripe for more advanced software to plan and control photopolymer 3D printing processes in sophisticated ways. 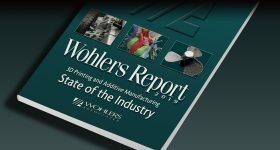 While I expect to see increased interest in volumetric additive techniques for polymers, the more established layer-based photopolymer 3D printing processes will of course continue to receive a lot of attention. 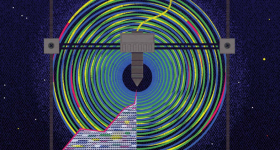 There has been some exciting recent progress in process technology (e.g. two-wavelength initiation/inhibition of the crosslinking reaction) that may drive software development. Some opportunities for process-planning algorithms could include temporally evolving grayscale illumination at the edges of components to lessen the ‘stair-step’ effect, and proximity correction algorithms to enable objects with highly heterogeneous feature sizes and spatial densities to be created (analagous to the software used in semiconductor photolithography). 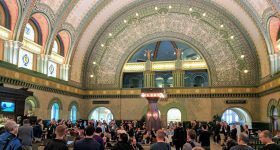 I think there is scope for independent software developers and open-source contributions in this area. I also expect to see a lot of innovation in process technology to enable multi-material patterning within layer-based photopolymer printing. I would be excited to see more diversity in additive manufacturing technologies rather than incremental improvements to those that have already been established for decades. From the perspective of an academic, new additive manufacturing technologies are essential to open up new niches within various applications. An example of this is the emergence of CLIP/DLS which came out of a university only a few years ago and has rapidly grown as a start-up. Carbon3D has already developed CLIP/DLS for industrial applications. I also have an educational responsibility to ensure that students in my additive manufacturing course have a full appreciation for the diverse additive manufacturing options as well as appreciating the long-term development and evolution of such manufacturing processes. Therefore sessions such as TCT-Rapid in Detroit in May that showcase emerging AM technologies, are important to further innovation within industry. This year I would like to see advancements in 3D printing of stimuli responsive materials (i.,e., 4D printing) with more complexity and autonomy. I would also like to see functional printing brought to the classroom with hands-on experiences. I am working toward both of these goals, and am excited to see how other people in the community are doing this. It would be great if the speed of FDM desktop 3D printing could be enhanced. Perhaps this could be done by developing filaments that cool faster. This would greatly increase the appeal and competitiveness of 3D printing. It would also be helpful if there were more consumer-focused applications (such as Adidas Futurecraft) that could show everyday consumers the benefits of 3D printing. Research, in which we will continue developing new methods to achieve better-than-forged properties, f.i. using in-process cold-work; and developing the next generation of directed-energy-deposition processes to achieve 10 kg/h with net-shape geometry. We are also working on a physics-based qualification framework which will avoid the expensive configuration-control approach (in which you lock feedstock, machine and parameters) which is otherwise adopted today. With our novel method, it should be possible to achieve qualification much more quickly and inexpensively, at great benefit of industrial pick-up. Demonstrator parts, by pushing the limits even further with even bigger parts, f.i. a 170 kg primary rib for a commercial aircraft. In 2019, I would like to see the continued exponential rise in the number of free and open source 3-D printable designs. As these designs proliferate and increase in complexity it increases the value of everyone’s 3-D printer, which should continue to move sales forward for all companies, but particularly those offering desktop systems for real distributed manufacturing. This sharing ethic led by the 3-D printing community will continue to expand in the rest of the population. I also think we will start to see a lot of new markets open up – so for example, 3-D printers will become more common in physical and occupational therapy offices as well as nursing homes to help print custom adaptive aids for arthritis patients. It also looks like this will be the break out year for pellet printers that can directly 3-D print from chipped waste materials and pellets that cost 4-20X less than filament. We have still just barely scratched the surface of the cornucopia of modern materials like composites that can be adapted for 3-D printing. I expect to see many different new materials coming out in both the academic literature as well as commercially for 3-D printers of all kinds. Lastly, I just open sourced my open source 3-D printing course on Wikiversity. 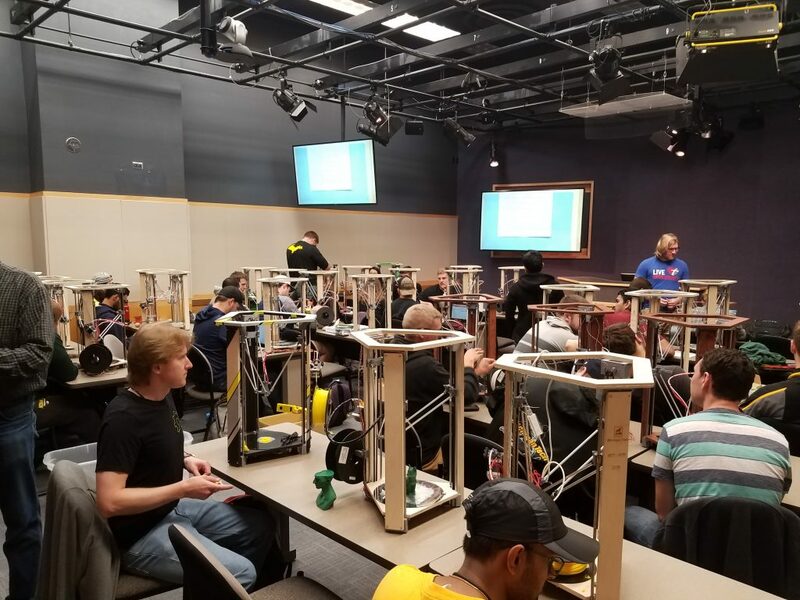 Anyone can take it for free and any academic can borrow some (or all) of it to teach 3-D printing at their own schools. I hope this helps next year see a 3-D printing course in every school — but if not — we still have 2020. 3D printers at MTU. Photo via Joshua Pierce. machinery (e.g. Brazil, Egypt). I would like to machine developers to consider how to make the technology more affordable. I would like also to see a more serious discussion about handling the waste of metal 3D printing (and polymers to some extent). Metal powders are difficult to recycle, and difficult even to separate. I would like to see the manufacturers, powder produces, working side by side with the academics and scientists to develop approaches for zero waste powder-based additive manufacturing. The waste of these machines is extremely difficult to handle, including the sludge that forms in the water or oil based filters, and the powder that can no longer be recycled. I would like to see advancement in CAD for multi-materials AM. I would also like to see more machine learning approaches embedded in AM technology. Keep up with all the latest additive manufacturing research in our new regular digest CrAMmed. Subscribe to our free 3D printing industry newsletter to stay ahead and be first with the news. You can also follow us on Twitter and like us on Facebook. 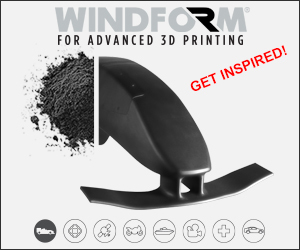 Inspired by these recent developments in additive manufacturing? Make your nominations now for the 2019 3D Printing Industry Awards. We also have a host of new jobs available on our 3D Printing Jobs page. 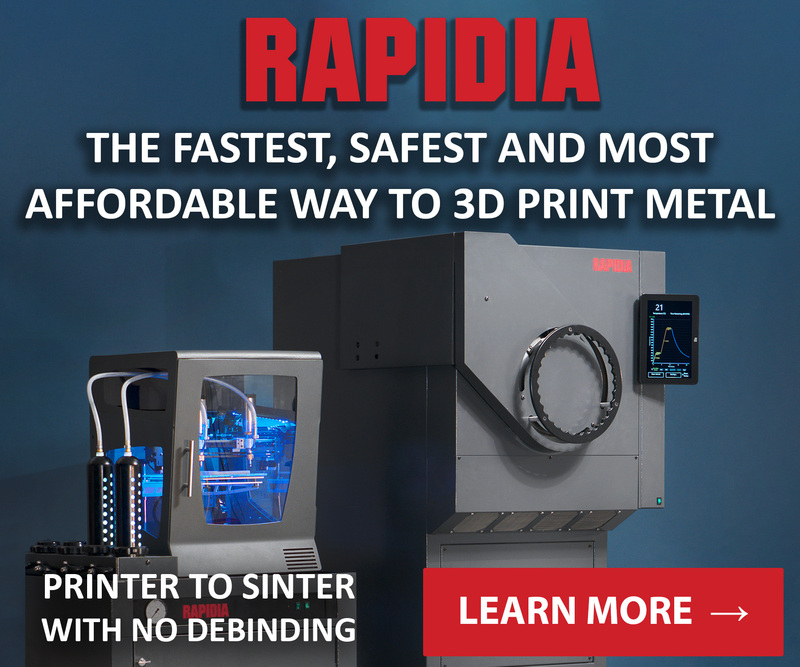 Visit now to find new opportunities and reach those looking for additive manufacturing careers. 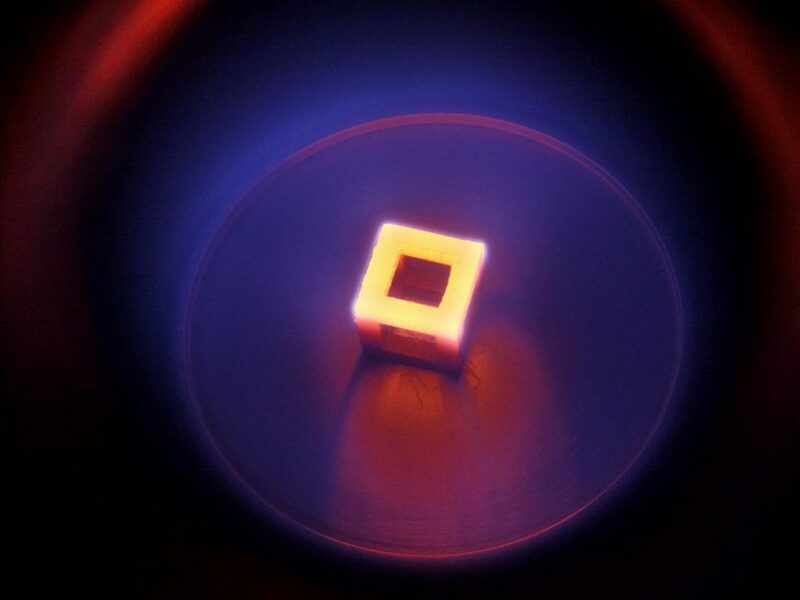 Featured image shows a hollow, 3D printed titanium cube heated for diamond coating acts as a demonstration in Dr. Fox’s research. Photo via RMIT University.